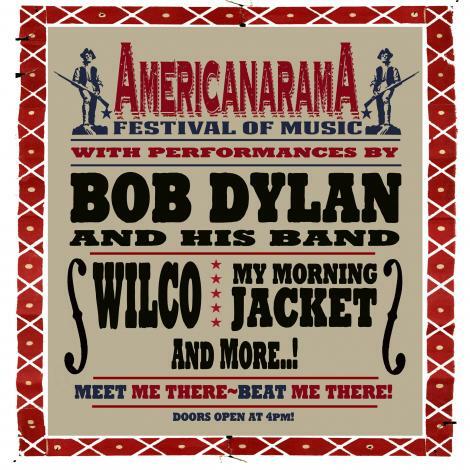 Coming through this summer Bob Dylan, Wilco, and My Morning Jacket, Richard Thompson Electric Trio and Ryan Bingham will be featured for the AmericanaramA Festival. Pre-sale tickets go on sale Wednesday, April 24th. 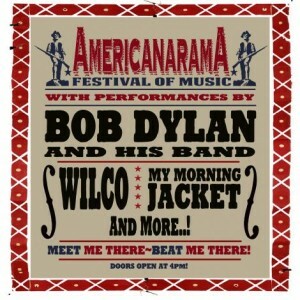 Though I would squabble with some of the inclusions in an “Americana” showcase this should be a cool show. The tour kicks off in West Palm Beach, FL on June 26th and hits over 20 U.S. different cities before concluding in Mountain View, CA on August 4th. Check out the itinerary below. When do tickets go on sale for the West Plam Beach show? Thanks.